In keeping with Jaguar’s tradition of groundbreaking innovation, Formula E is hosting the first ever all-electric production-based international race series, called the Jaguar I-PACE eTrophy, which will act as the main support championship to FIA Formula E.
20 teams will race in identical Jaguar I-PACE models over the course of 10 races in 10 different cities, including racing legends like Bobby Rahal of Rahal Letterman Lanigan Racing. It comes down to driving style and the skill of the driver in an action-packed, fast, thrilling race to the finish. Conway area drivers will have the opportunity to watch Jaguar show off what the Jaguar I-PACE is truly capable of. Designed, engineered, and built by the Jaguar Land Rover Special Vehicle Operations team, the I-PACE SV race cars will pack a punch that you didn’t think was possible working solely off battery power. The I-PACE eTrophy is another step towards Jaguar’s goal of offering an electrified/electric powertrain on all of its models by 2020. 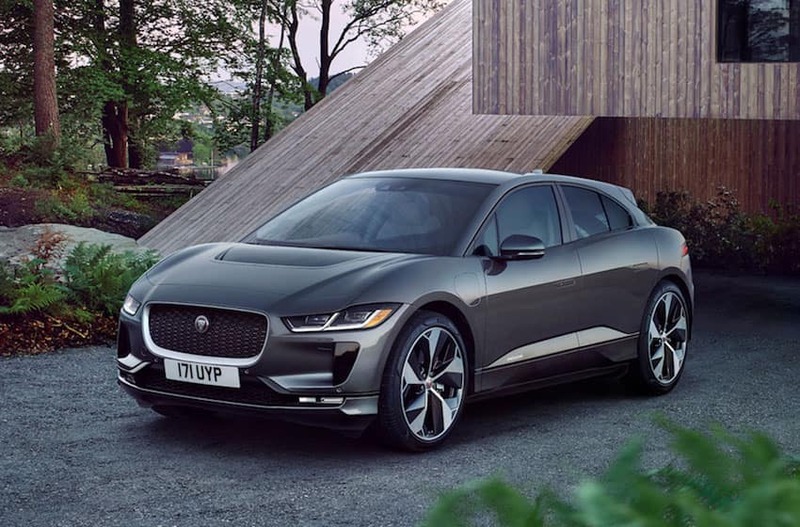 The I-PACE is a vehicle that faced a distinct challenge for Jaguar engineers–build an electric car that is still unmistakably a Jaguar. The futuristic, striking contours and exhilarating performance will make drivers forget they are behind the wheel of a battery powered vehicle. The two electric motors generate 394 horsepower, enabling the I-PACE to sprint from 0-60 in 4.5 seconds. One full electric charge provides an approximate range of 240 miles, and it can be recharged up to 80% in just under an hour and a half. The same Jaguar intensity is on our Conway area dealer’s lot already–just check out our new Jaguar models for sale. Contact us today with any further questions about our lineup or the I-PACE.